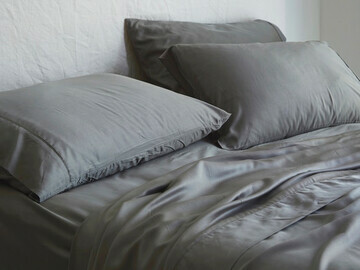 1000 thread count – ultimate luxury for your bed. Yes it is important! 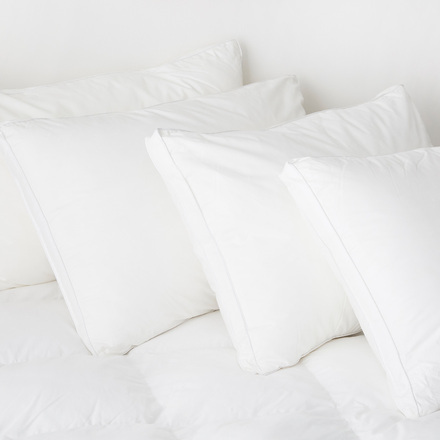 The higher the thread count, the more cotton in your sheets. 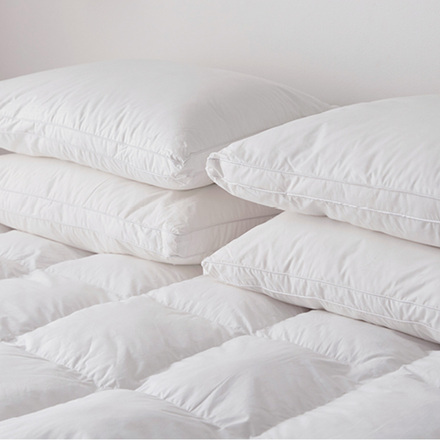 Your standard set of sheets will be around 250 thread count. 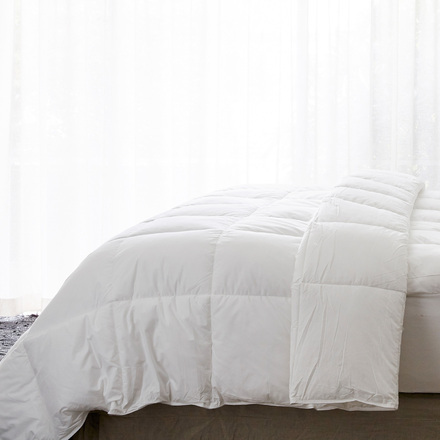 More cotton means higher quality, stronger, and a longer lasting investment for your bed. There is nothing better than retreating into your bedroom after a busy day and relishing the thought of sinking in to finely crafted, smooth, pure cotton sheets that are blissful on you skin. 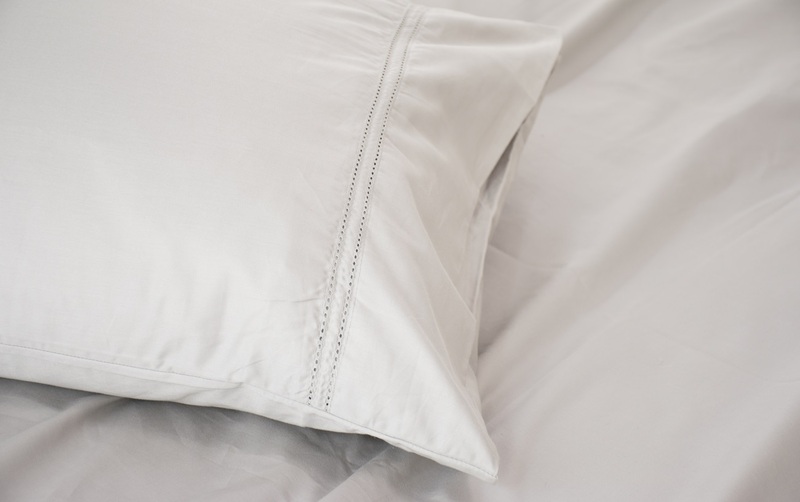 Nor is there anything nicer than waking up to the touch of luxury linen and starting each day with a smile on your face. Yes, we realise there are a LOT of sheets online that you can buy, and without feeling each set things can get a little bit confusing. 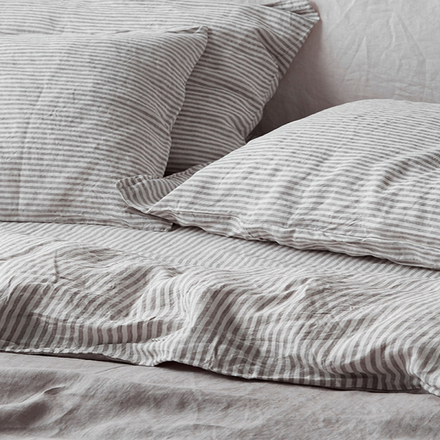 It's not just the thread count that matters, it's the grade of cotton your sheets are woven from that makes all the difference. 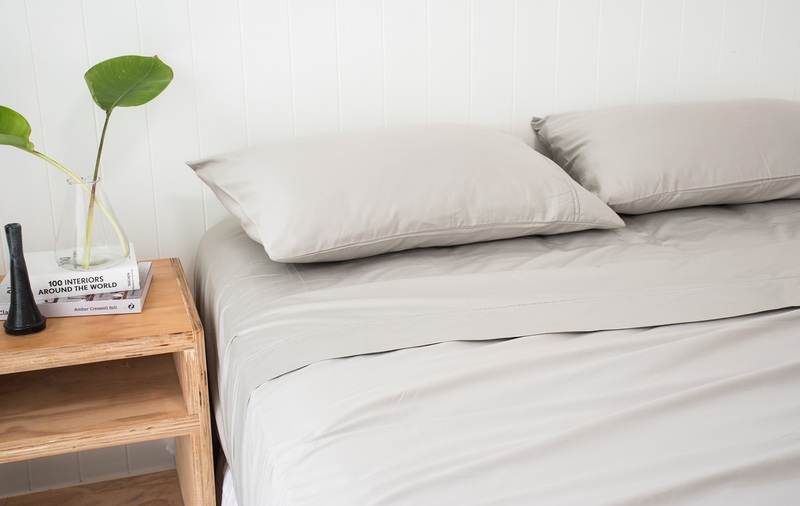 Because we use premium cotton with lovely long staples, we're able to craft sheets that breathe beautifully and regulate good air flow around your body, are smooth-to-touch, and ultimately are long-lasting bed linen. 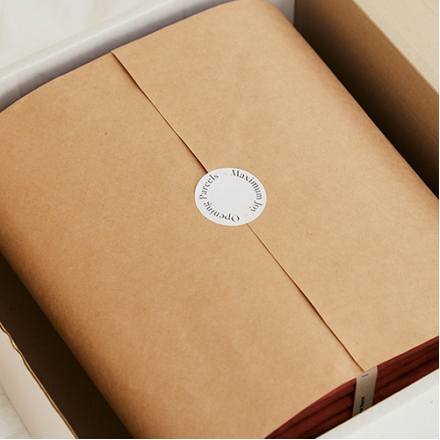 The Bedroom Society™ are designers who are passionate about quality and source premium cotton for true luxury sheets. 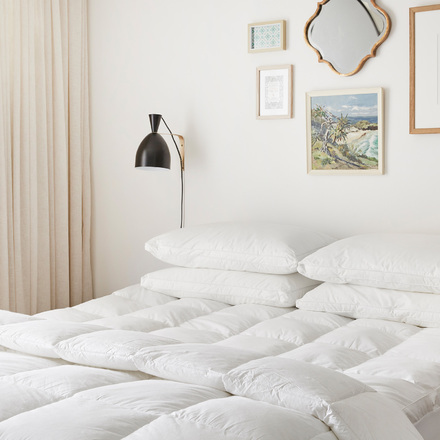 Our focus is to help you make a long-term investment to make your sleep experience that little bit better, by sleeping on super comfortable sheets crafted from premium cotton. My only complaint is how hard it is to leave my sheets in the morning. 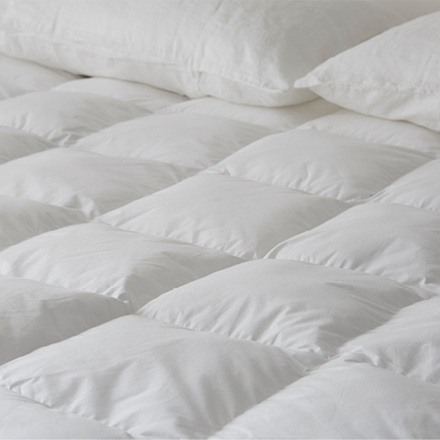 They are so soft and comfortable, whilst retaining the feeling of durability. I couldn't love these sheets more. Such a luxurious feel and this colour is to die for. 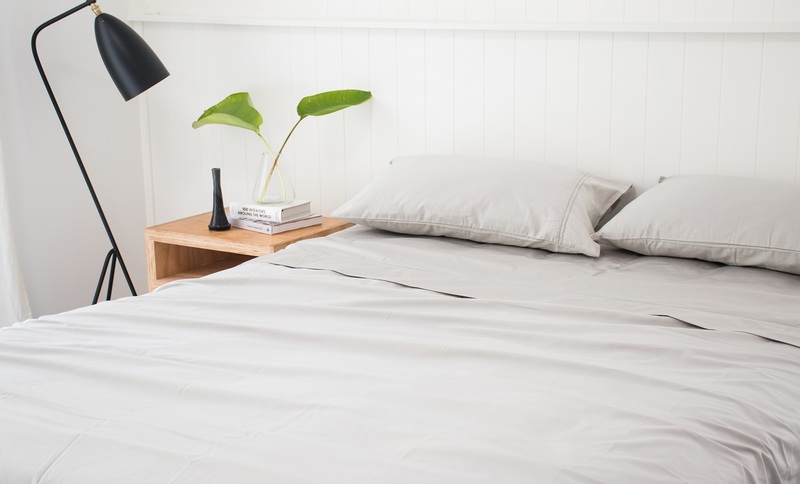 I team with 100% linen charcoal quilt cover and it all looks like it's straight out of a magazine, love it! Really nice quality and well priced 1000TC. Will be back for more! Thanks I Love Linen. I absolutely love this silver colour! 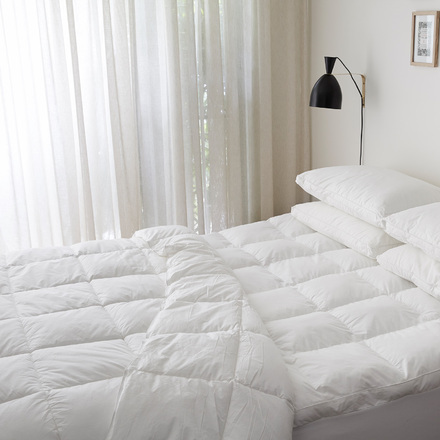 The sheets are really soft and are great quality. Really happy with them. 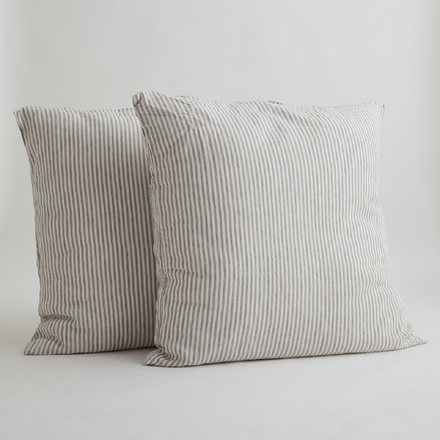 To make your linen last longer line/air drying is always best. 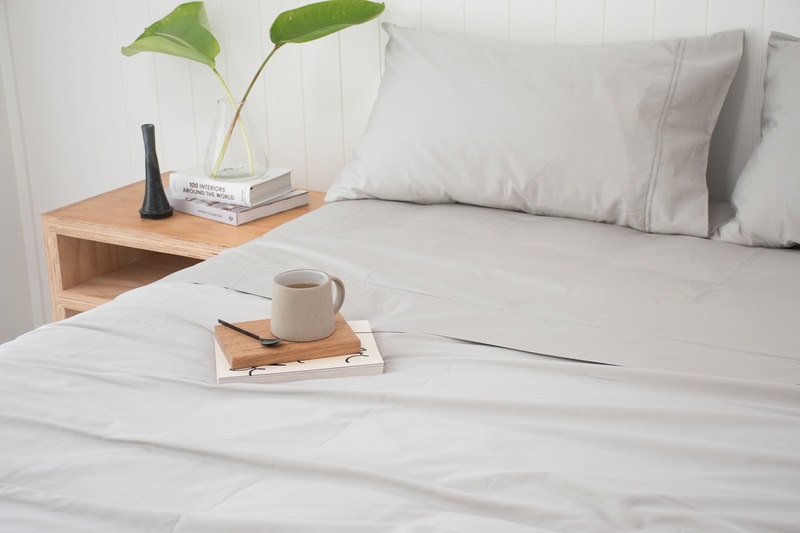 These are simply some of the best sheets you can buy, crafted from 100% premium cotton and woven into smooth soft perfection.